That’s a w(rap). 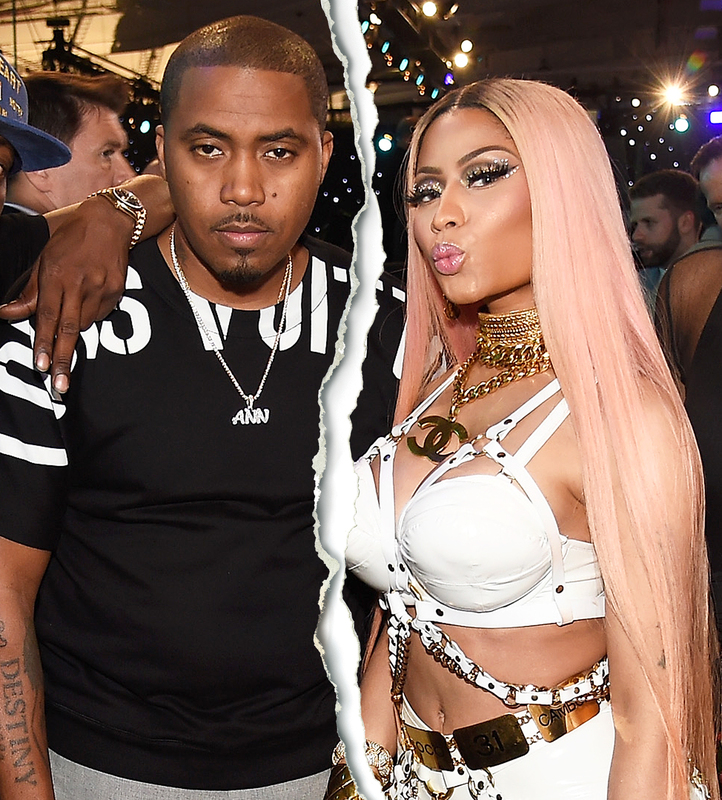 Nicki Minaj and Nas have split after seven months together. The stars first sparked dating rumors in May after Minaj, 35, shared a picture of her cozying up to the 44-year-old. That same month, Minaj appeared on The Ellen DeGeneres Show, where she admitted she had a crush on Nas but was in the middle of a year of celibacy. Nicki Minaj’s Best Booty Moments! Minaj previously dated rappers Safaree Samuels and Meek Mill. Nat was previously married to Kelis from 2005 to 2010.